If you’re a regular reader of this blog then you might think that the site has been hacked, or that I’ve gone mad, or that there’s a mistake in the headline. But you have, in fact, read it correctly. The government should not be encouraging people to walk or cycle. They should be changing the way our roads and streets are designed in such a way that people will want to walk or cycle. 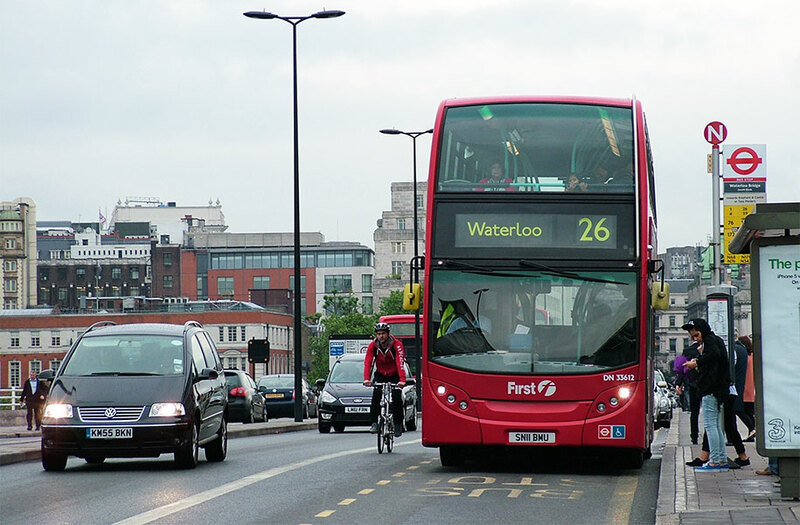 Having read today’s news reports about how 29 000 people die due to air pollution in the UK every year — most of it motor vehicle emissions — the reported solution has the right goal, but the wrong method. The report says that the government must “encourage” people to make more of their journeys on foot or by bike. Perhaps it is beyond the scope of the report to suggest how this might be achieved, but this word “encouragement” is dangerous. What would “encouragement” entail? A poster campaign, or maybe even a TV advert if the budget stretched that far. It might mean some sort of tax break on bike purchase, or free cycle training sessions. At best it might mean a few 20mph zones and toucan crossings. We need to do more than this to solve this problem. For more than 60 years now the country has been designed and built with motor vehicles in mind. That is the reason that so many choose to drive even for very short journeys. Why would somebody choose to walk the half-mile to the shops if they have to wait at three or four separate ‘red man’ lights to cross one road, while their neighbour who took the car gets to cross the same junction in one go? 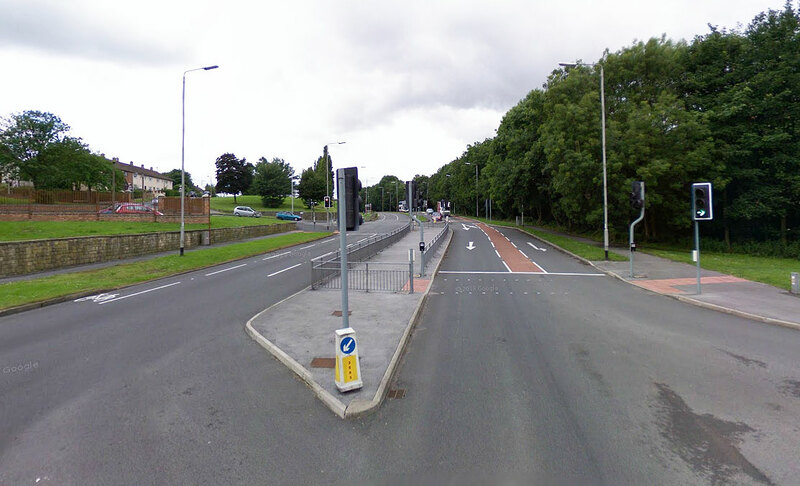 Why would anybody choose to cycle on a road designed for driving at high speeds, with multiple lanes and wide-mouthed junctions designed to enable speedy motoring? It’s perfectly normal and reasonable to not want to ride a bike amongst large, fast, dangerous machines. Is it any wonder so few in the UK choose to travel by bike, when the conditions for it are so poor? “Encouragement” has been tried before – indeed, we’ve had little else – and there’s been no discernible effect. So “encouragement” is the wrong thing. What is the right thing? Walking and cycling need to be made the obvious choice for short journeys. People need to feel that walking or cycling is a safe, pleasant and convenient way to get from home to shop, work to pub, cinema to home. If walking and cycling feel like a dangerous hassle, as they very often do now, why should anybody do it? It’s the environment that dictates our choices, not some wagging-finger poster campaign or motivational slogans. If we are to bring down those 29 000 annual deaths — that’s 79 per day, one person dead every 18 minutes just from pollution, we’re not even counting all the deaths from traffic collisions and inactivity — the only way to do it is not by badgering and hectoring people into doing something unpleasant, but by making those modes of transport the obvious choice – safe, easy, attractive, and convenient. Active travel doesn’t need encouraging, it needs enabling. 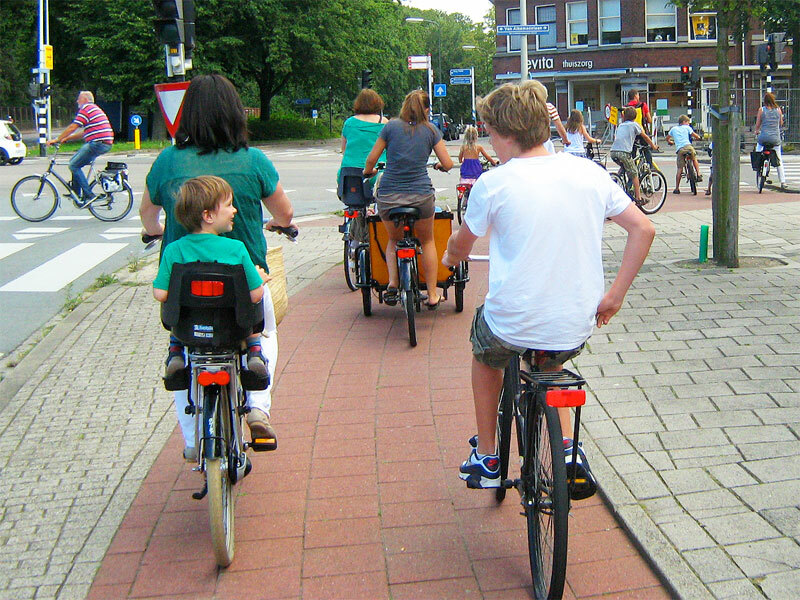 These families have chosen to use a bike for this journey because the dense network of cycle paths make it a safe, easy and convenient option — and not because of some poster campaign or training session. There are more photos like this here. 2015 update: I made some more photos like these, you can find them here. I’m sure you’ve all read my guest blog post for the Cycling Embassy of Great Britain by now (and if not, why not? ), and most people seem to agree with most or all of the message. But one comment by ‘DonM’ – a perfectly nice, well-written comment, by the way, I’m not having a go at the writer here! – suggested that more encouragement is required, as it’s cheaper than tarmac and concrete. (These ‘encouragement’ campaigns may be cheap, but as they have all failed to achieve anything, the millions spent on them over the years has been wasted.) But Don’s comment got me thinking, as I keep seeing this sort of thing time and time again. Anybody who has studied cycling in the Netherlands and then suggests that the UK can achieve the same results without proper infrastructure is barmy. The idea of all those children and grandmas riding on the roads sounds as sensible as saying people should have free access to the rail network to use their own handcar. So with the intention of demonstrating why riding on the roads is not an option, I took some photos of Dutch cyclists and dropped them into London scenes. I hope they will help any infrastructure doubters to see why Cyclecraft is not the way forward for cycling. Keep your wits about you, Grandad!